Very interesting price for an interesting leasehold period! These three villas for sale, edged by its large pool & decorated with modern style offer comfort and serenity. Each villa is composed of three luminous bedrooms with private bathrooms. 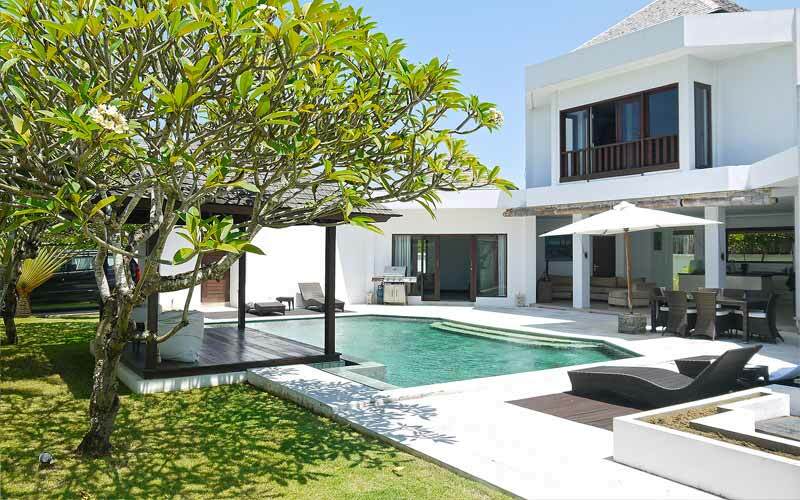 Only five minutes walking to the Seminyak beach with its famous bars and restaurants, these villas are ideally located. 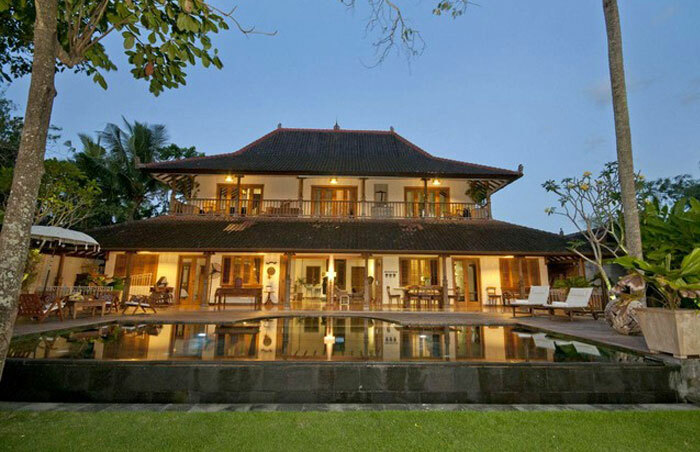 Perfect for a profitable investment in Bali. Possibility to buy three villas side by side on 1000 m2 land with nine bedrooms in total for USD 740 000.